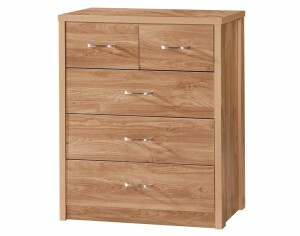 Constructed from the highest quality Oak effect materials the Holland Range consists of beautiful hand crafted oak effect bedroom furniture offering a fantastic selection of stylish, contemporary furniture for your home.Ideal for any bedroom, these furniture units are sure to add a sense of lavishness and understated luxury. 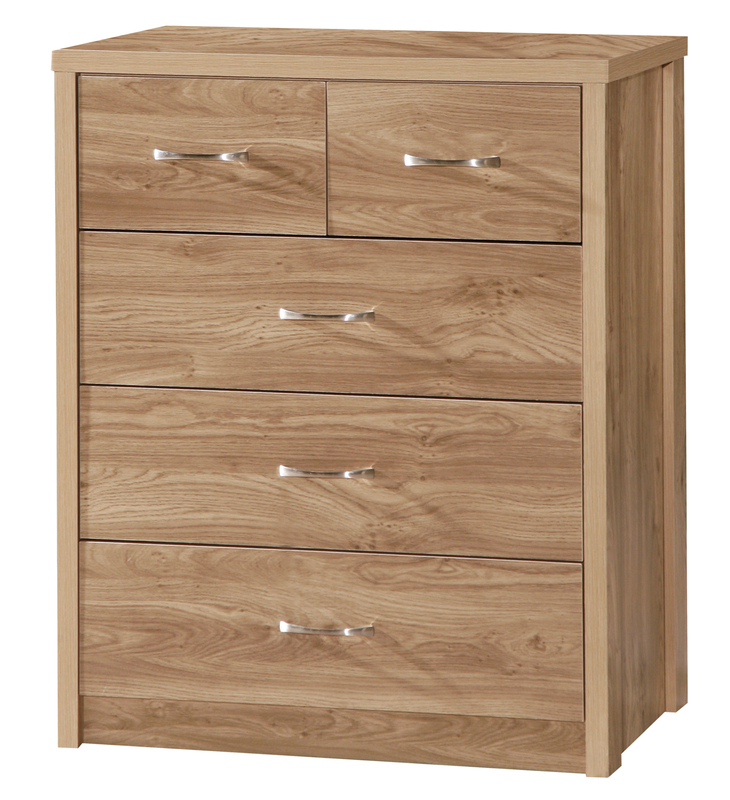 Each unit in this range features a high quality 30mm edge making the product stand out.The Holland Oak range consists of a standard 3 drawer chest consisting of 3 large deep drawers complimented with stylish metal handles. 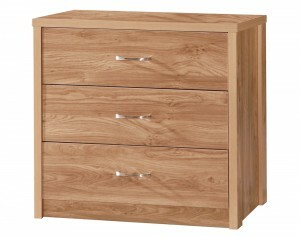 Combing quality and storage in 1, the chest of 3 drawers is an excellent match for any bedroom.